Join us in a conversation with Dr. David Zuniga on the topic of spiritual wellness. As an interfaith chaplain and an ordained Buddhist, Dr. Zuniga has both education and experience in spiritual and religious paths. 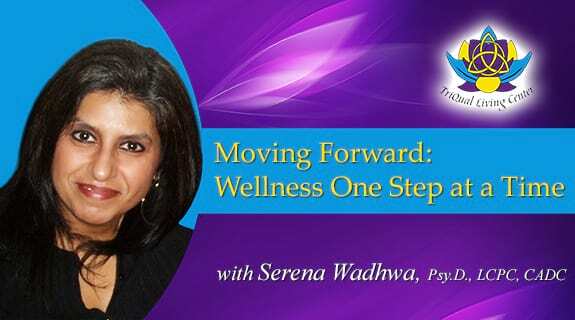 We’ll explore what spiritual wellness means, benefits to spiritual wellness, how compassion and values fit into spirituality, and the concept of “romanticizing reality”.